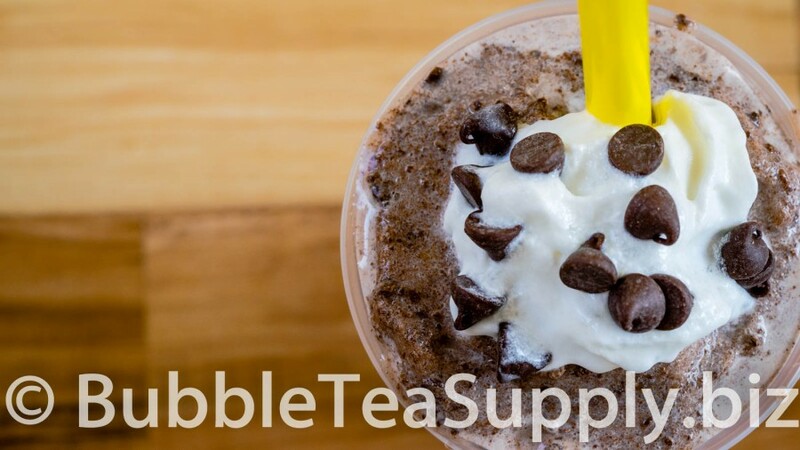 Learn how to make a Chocolate Chocolate Chip Bubble Tea drink using Bubble Tea Supply’s Chocolate Flavor Powder with chocolate chips and Boba Tapioca Pearls by Neptune Ice. 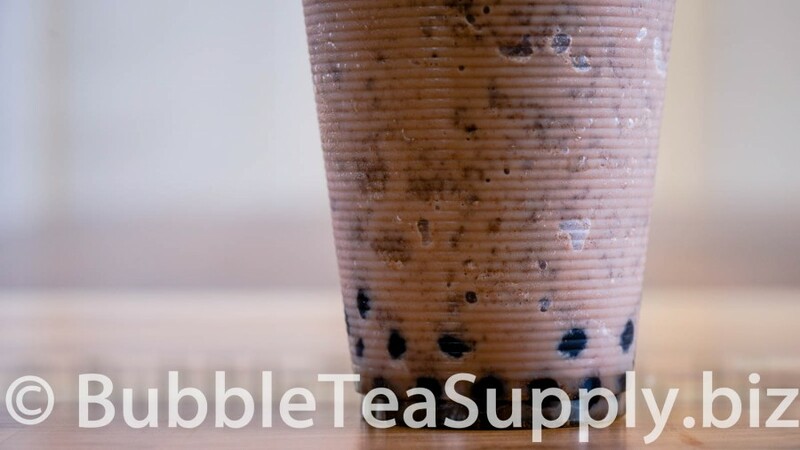 This is the standard recipe for our flavor powder however you can easily substitute in milk, almond milk, etc for the creamer and water. 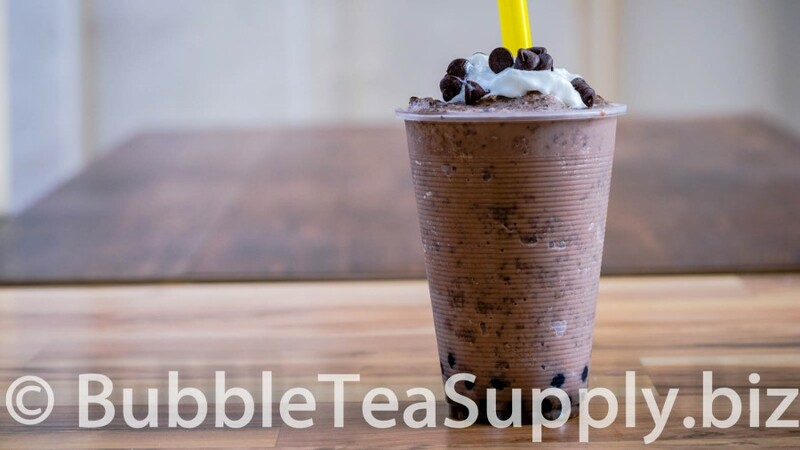 You can also change out the sweetener to match the flavor preferences of your customers or friends and family.